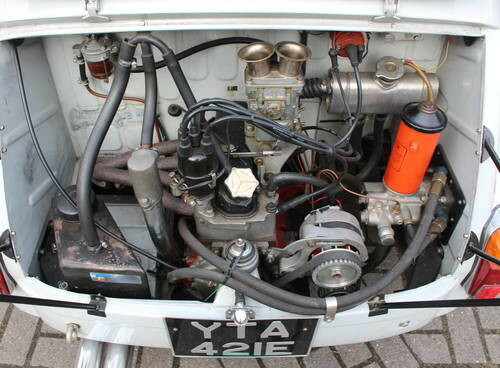 For Sale – Authentic Fiat Abarth 1000 Berlina Corsa (1967) | Classic Cars HQ. 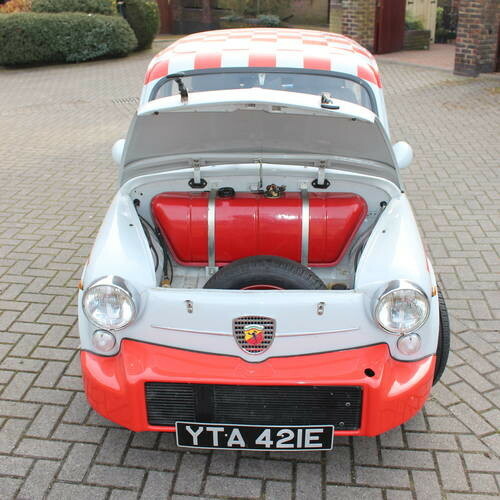 NB Price reduced Unlike many cars in this category, this Abarth is totally original and authentic. Manufactured in 1967 Chassis No Abarth 210 1716 Fiat 100D 2202578 This car was fully restored in the 1980's by marque specialist Leo Aumuller to Group 2 Touring car specification. 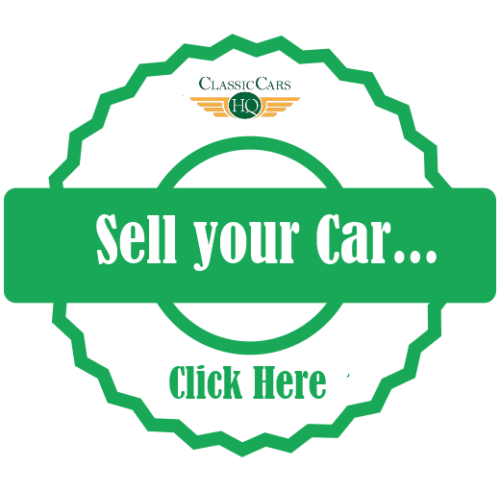 Everything about the car is correct and original although it is currently fitted with a Cinquecento alternator as the original Motorola item has just been fully rebuilt. It also sports Jaguar front seats; again the original Abarth seats come with the car. Altogether, a fantastic piece of Abarth history in first class condition. The car is featured in Deganllos' 'Abarth 850TC and 1000' book ( pages 78,180 & 206.) The car needs nothing and is ready to go.